Which dogs’ benefit most from dog joint supplements? Joint problems can affect all dogs, regardless of breed, size, weight, and age. 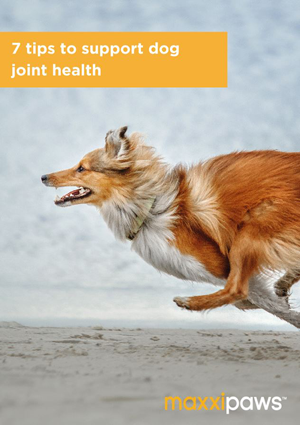 To prevent dog joint pain later in life it is important to support dog joint health through all stages of life. Some dogs are more prone to joint problems than others are. The general rule is the bigger and heavier the more likely the dog is to experience some form of joint problems. This emphasizes the importance of keeping your dog’s weight under control. You can however do less about your dog's size. Larger dog breeds have more joint problems due to the strain their size puts on their joint tissues. For example, Bernese Mountain Dogs are almost three times more likely than other dogs to suffer from musculoskeletal problems, like cruciate ligament rupture, arthritis (especially in shoulders and elbows), hip dysplasia, and osteochondritis. Small dogs can also develop joint problems, especially if they are frequently jumping on and off furniture's, or other elevated areas. And the older the dog gets, the more likely he is to experience dog joint pain and discomfort. The bottom line is that no dog is exempt from joint problems. Good balanced diet and regular appropriate exercise will help your dog to maintain good joint health but may not always be enough. 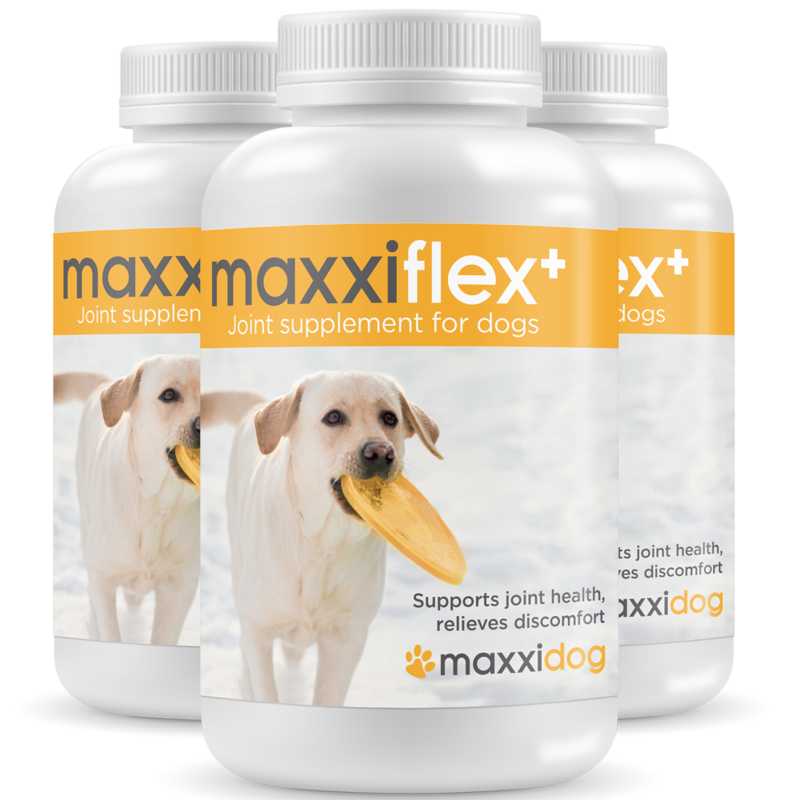 Sometimes taking dog joint supplement is beneficial and can help your dog maintain healthy joints for longer. Giving your dog joint supplement can prevent or delay joint problems and save you substantial amounts in Vet bills in the future. Good dog joint care starts when your dog is a puppy. It is though never too late to start caring for your dog's joints. The best way to deal with any health issues is to try to prevent them before they occur. There are a number of ways you can try to prevent, or delay, joint pain and stiffness. When to start using joint supplements for dogs? Dogs' pain threshold is substantially higher than ours is. Meaning they are likely to have suffered from joint problems for a while before we finally notice. It is important to pay close attention to your dog's activity level and range of motions. Early detection of joint problems is important. The sooner you act the better. Our dogs' life is short, and we want it to be comfortable for as long as possible. Our dogs cannot tell us how they feel so we must keep our eyes open for any signs and symptoms of joint pain. If your dog shows one or more of the following dog joint symptoms, you should take him to your Vet to determine the cause of the joint pain.